This brochure provides a short presentation of the Strategy for the promotion of Sweden abroad. 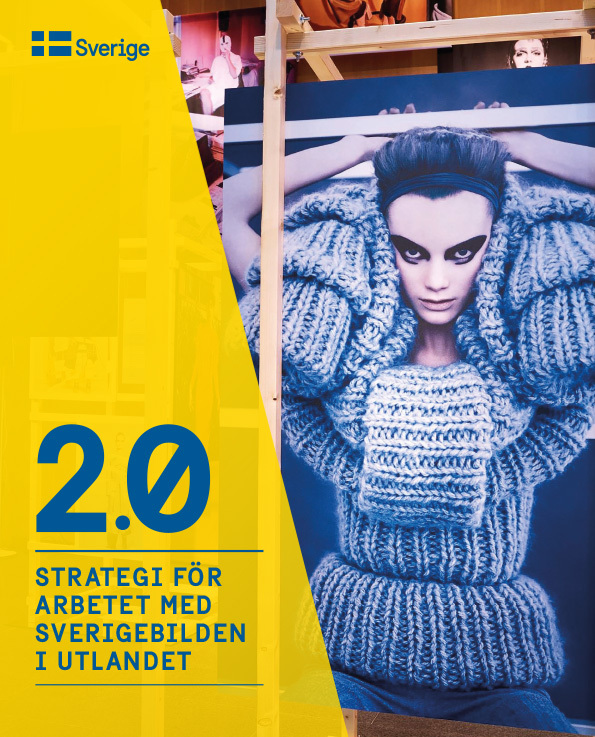 It focuses on how Swedish missions abroad, organisations and companies can use the image of Sweden to strengthen their brands – and thus also how the image of Sweden can be strengthened by what they do. 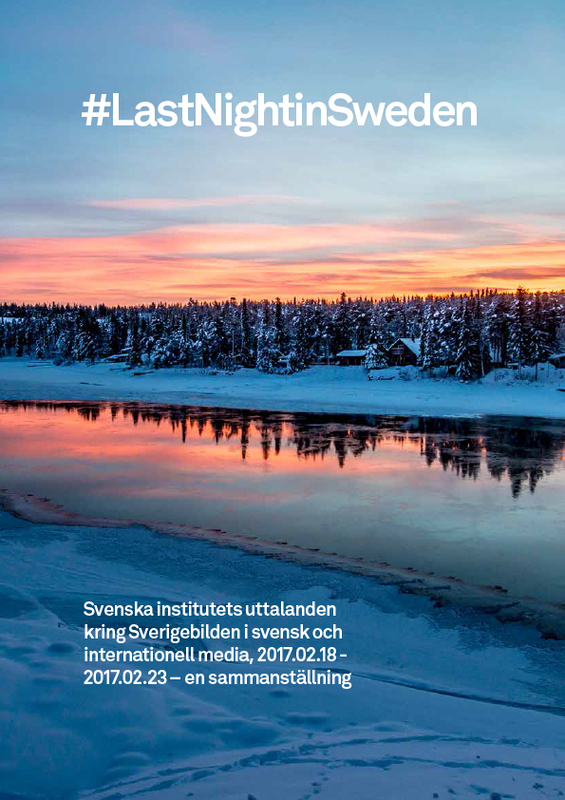 länkar till riktlinjer och verktyg för den visuella identiteten på sweden.identitytool.com. 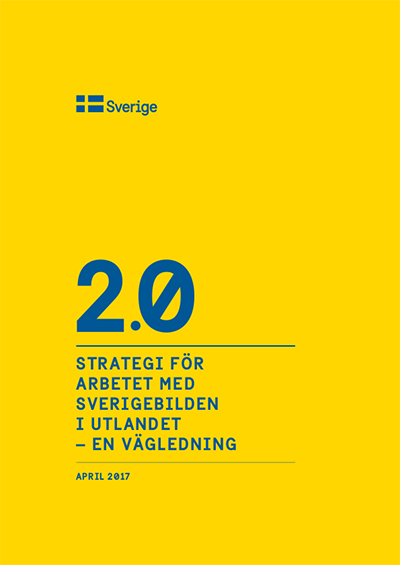 Dessa riktlinjer gäller för tredje parts användning av Nämndens för Sverigefrämjande i utlandet visuella identitet för Sverigefrämjande. 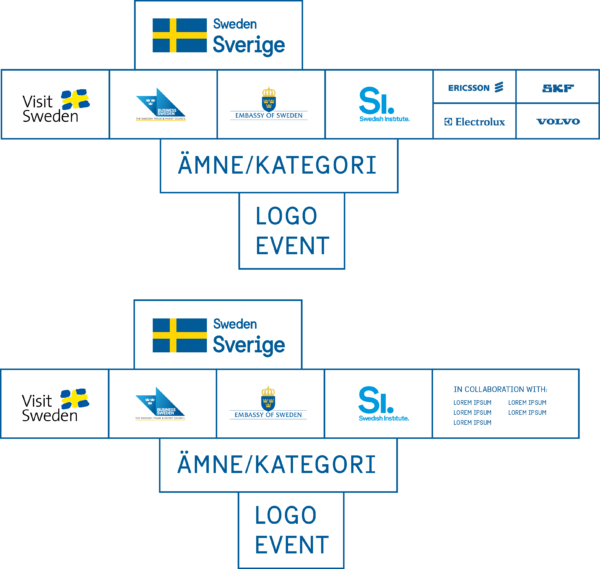 Social media templates for the ‘Brand Sweden’ identity. 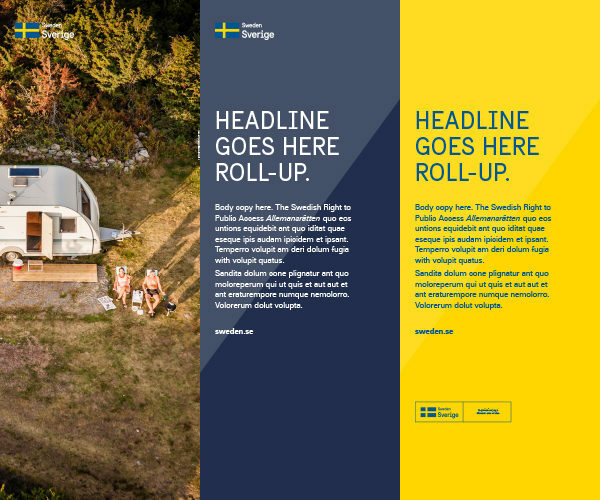 Roller banner template for the ‘Brand Sweden’ identity. 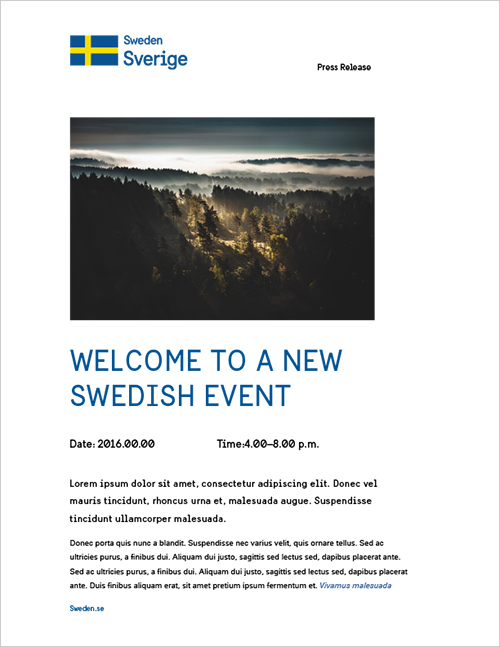 Press release template for the ‘Brand Sweden’ identity. 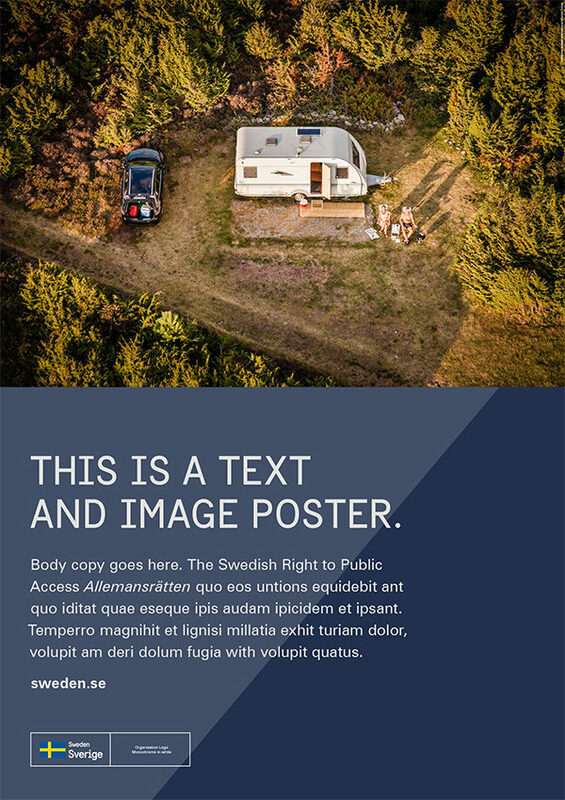 Large poster template for the ‘Brand Sweden’ identity. 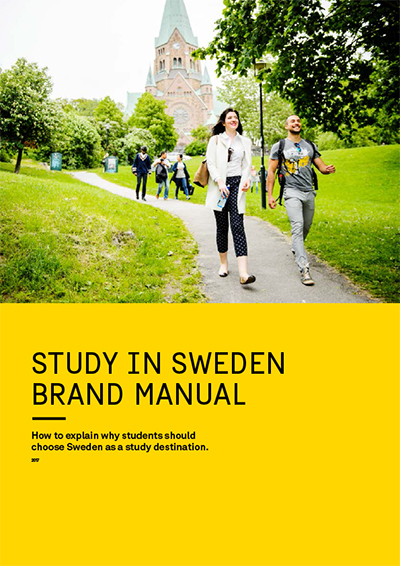 Available as both portrait and landscape.